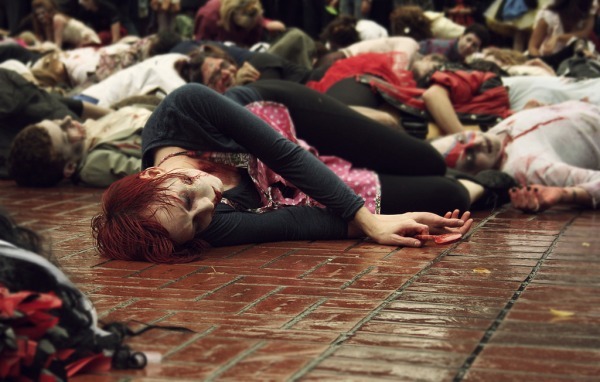 The 2014 Portland Zombie Walk info has been announced. It will take place on October 25th, right after the Thrill The World / Michael Jackson Thriller Dance. Full Zombie Walk Info + MANY Pictures on PDX Pipeline here.